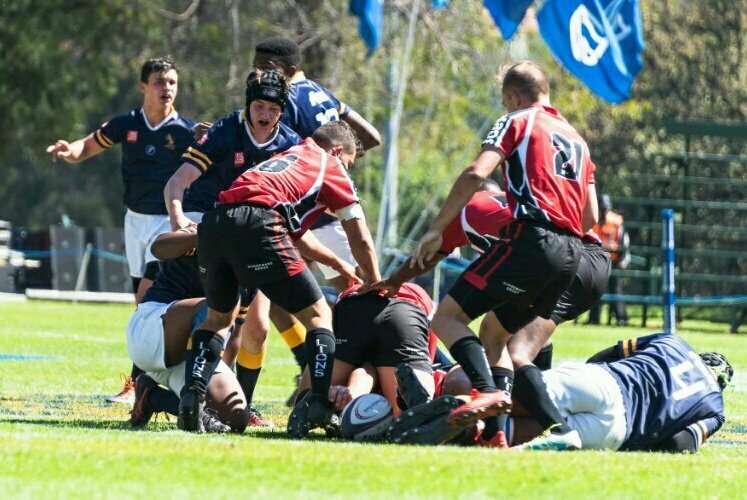 The sixth annual St Dunstan's College Easter Festival will take place from 18 to 20 April in Benoni. The inaugural event was held back in 2014. All of the matches on the main field will be streamed live by DigiTV.co.za. 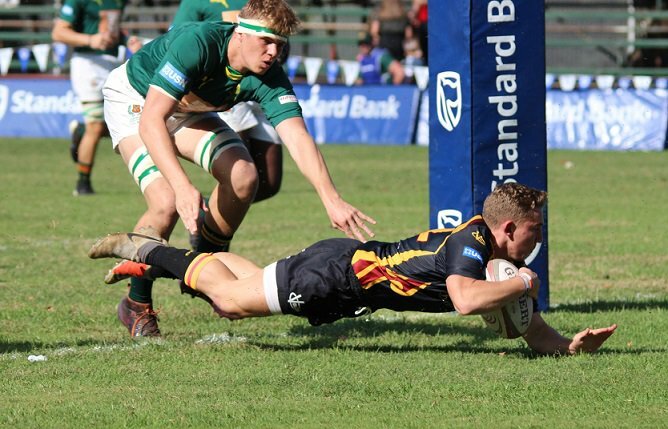 The hosts, St Dunstan's College, will face HeronBridge College, St Benedict's College second touring team and HTS Tuine in their three matches during the Easter Festival. Three schools from Zimbabwe - St John's College of Harare, Hellenic Academy and Falcon College will also be attending the festival again. All three teams also participated in last year's Easter Festival. The main match on the opening day between Falcon College and St Benedict's College promises to be an exciting encounter. 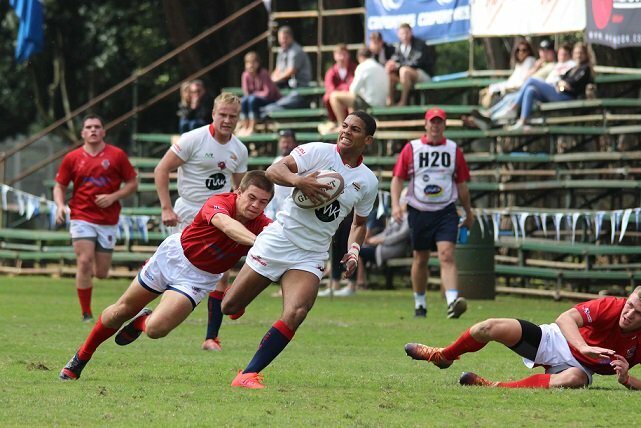 The Bennies will also face St John's College on the Saturday which also promises to be a cliff-hanger. The team from Harare previously attended the St John's College Easter Festival in Johannesburg.